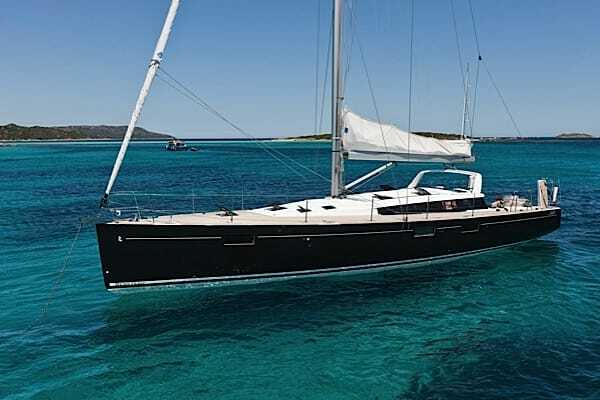 New sporty boat from the Elan Shipyard, perfect boat if you want to sail fast! 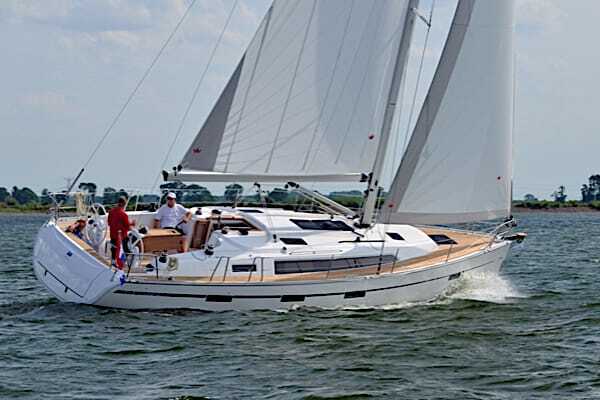 Our Jeanneau Sun Odyssey 439 is the excellent choice when you are looking for a comfortable, roomy, safe and modern family cruiser. 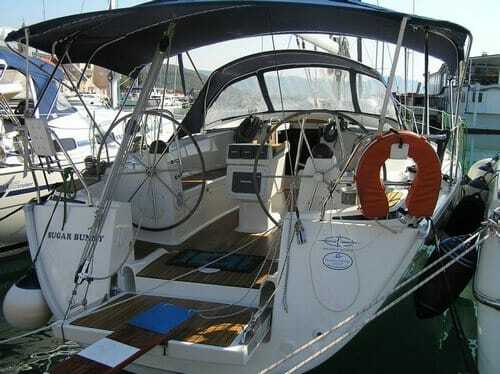 Best 3 cabin boat on the market, great in every possible way! 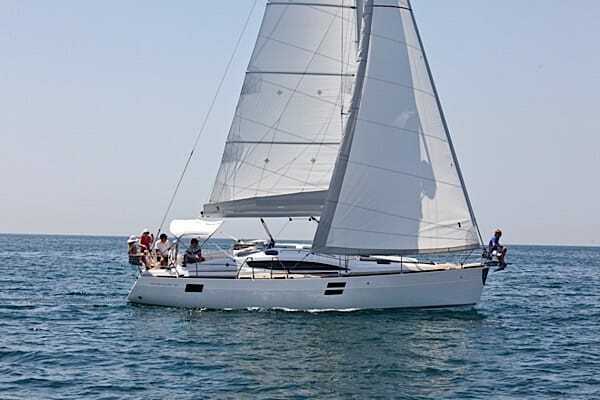 Perfect boat for the smaller group, very easy to maneuver and fully equipped! 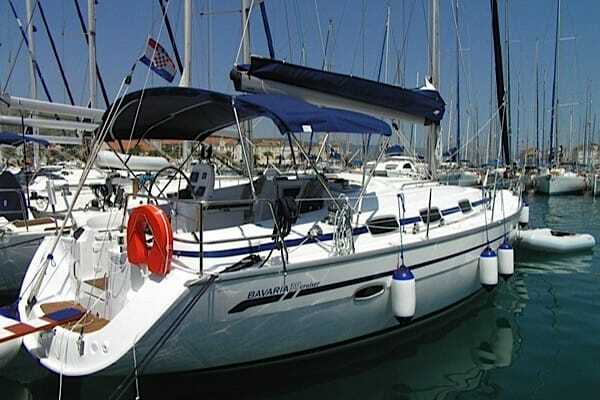 This nice and spacious Bavaria 37 cruiser gives you the opportunity to enjoy Croatia&39;s beautiful archipelago. 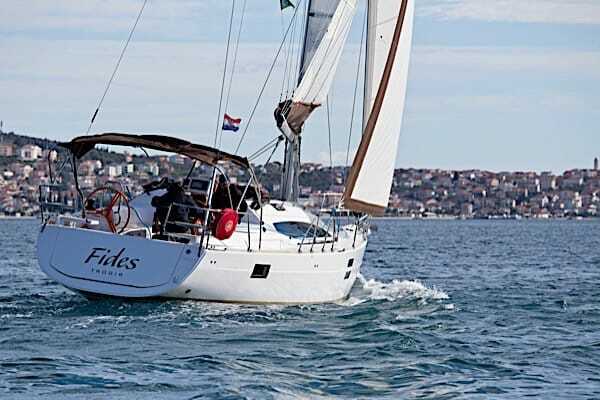 You will be thrilled with the boat and the service you receive on the basis that by far is the best in Croatia under the previous guest evaluation. 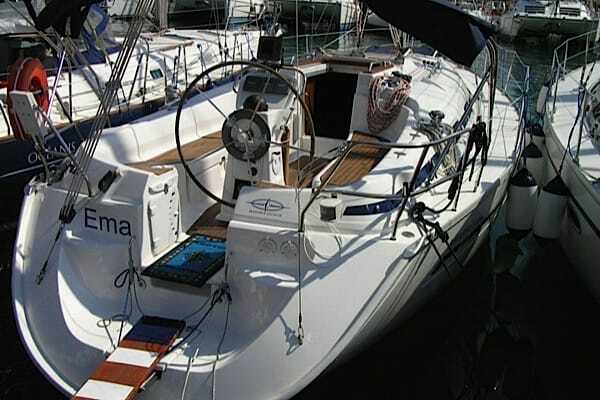 The Bavaria 39 is a fine boat model with 3 cabins and two bathroom. 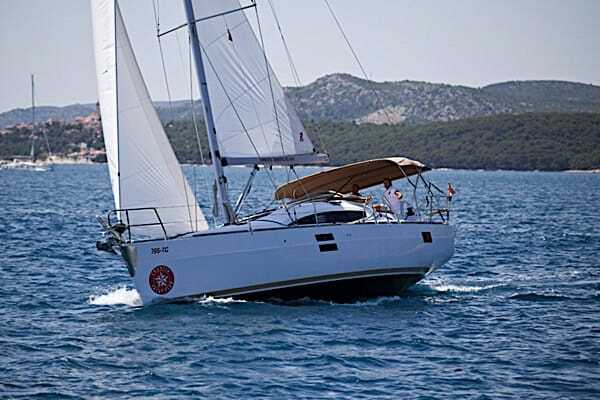 It comes fully equipped with everything you need for a comfortable week onboard. 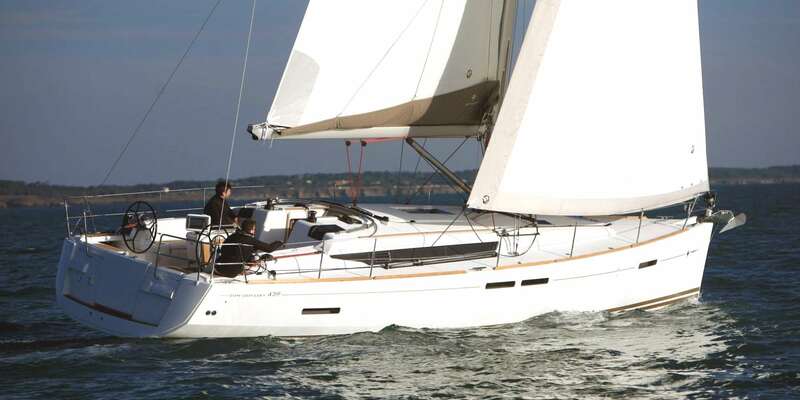 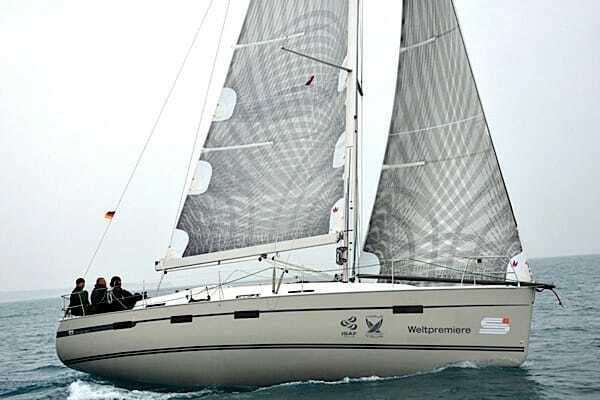 The Bavaria 40 is a well-maintained boat with 3 spacious cabins, 6 beds and two bathrooms. 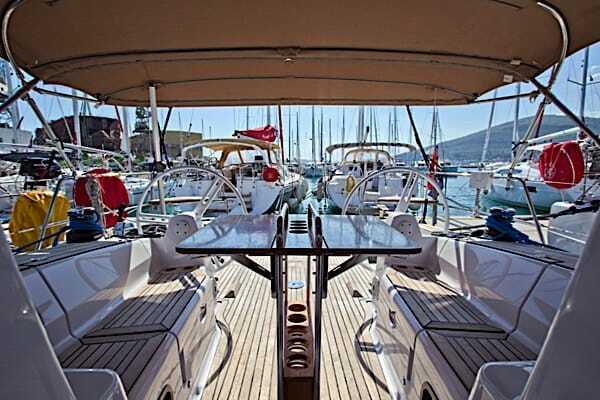 It is equipped with everything you need for a comfortable week onboard. 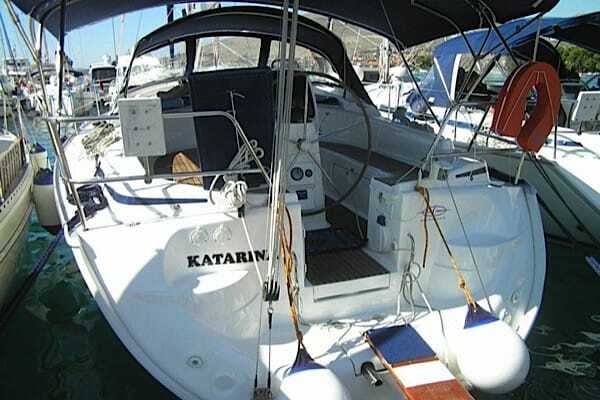 Exceptional boat that we not only have one, but 10 of. 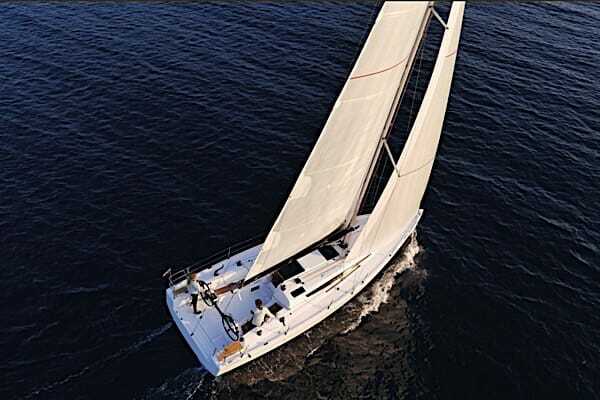 Perfect for a one design regatta or just cruse around. 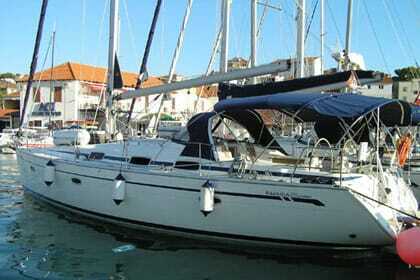 A nice, well-maintained Bavaria 42 with 3 cabins,, 6 beds and 2 bathrooms. 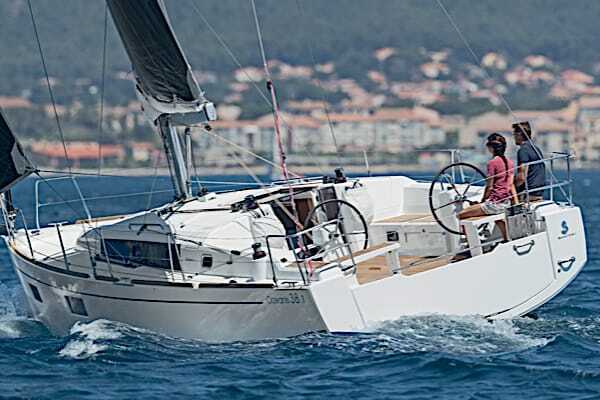 The Bavaria 42 is equipped with everything you need for a comfortable week onboard.